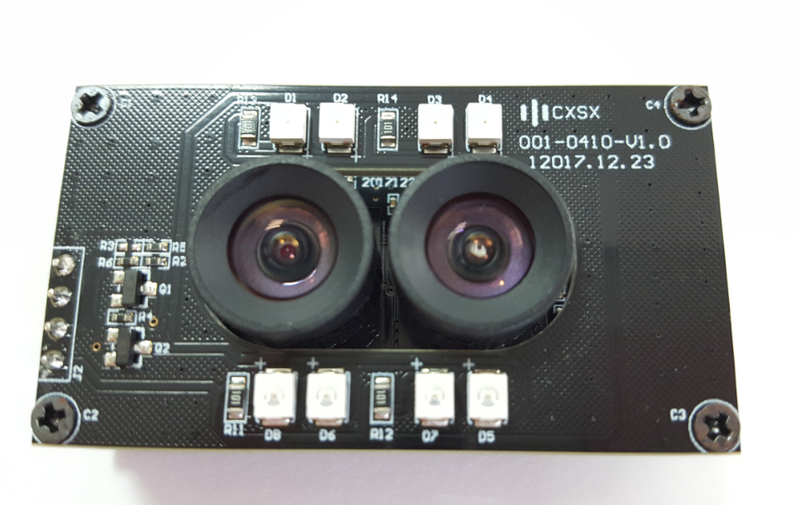 This is one of our most popular design for dual lens camera modules, it is Full HD 1080P resolution with both sensors are Omnivision OV2710, image quality is very high and stable. 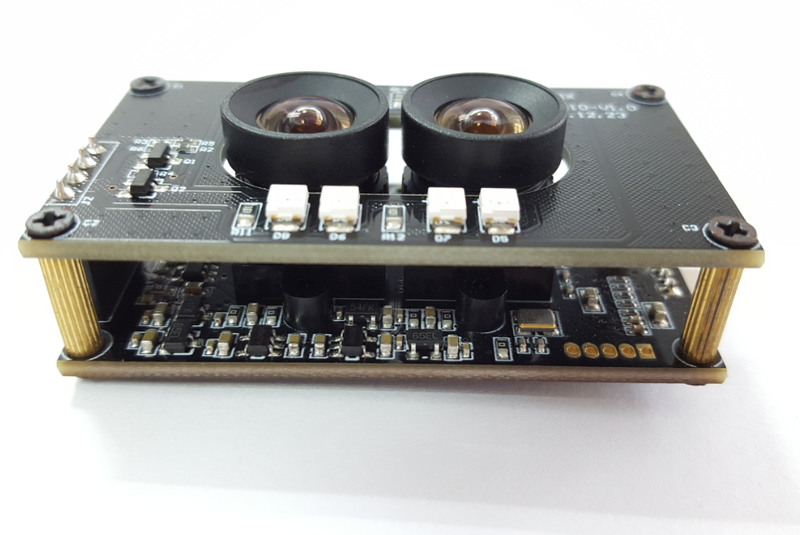 This is a Day & Night vision camera module, one lens is color image and one is black/white image. 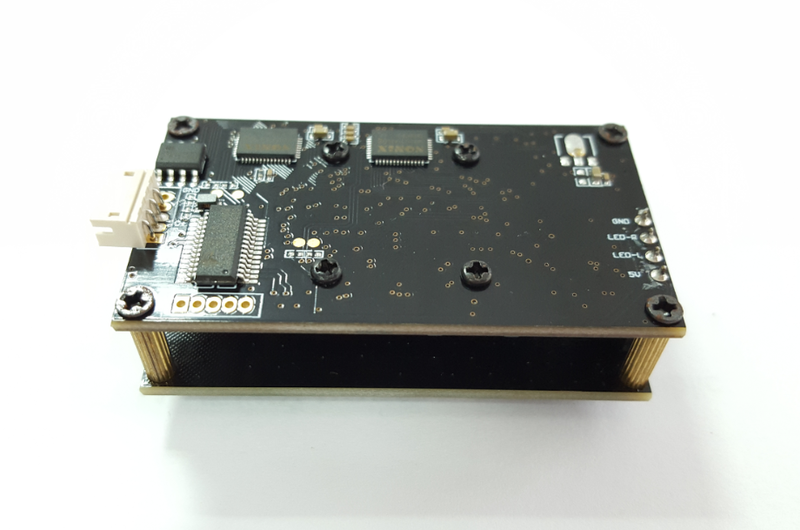 There are 8 high quality LED lights, which will turn on automatically when light condition is poor or at night. 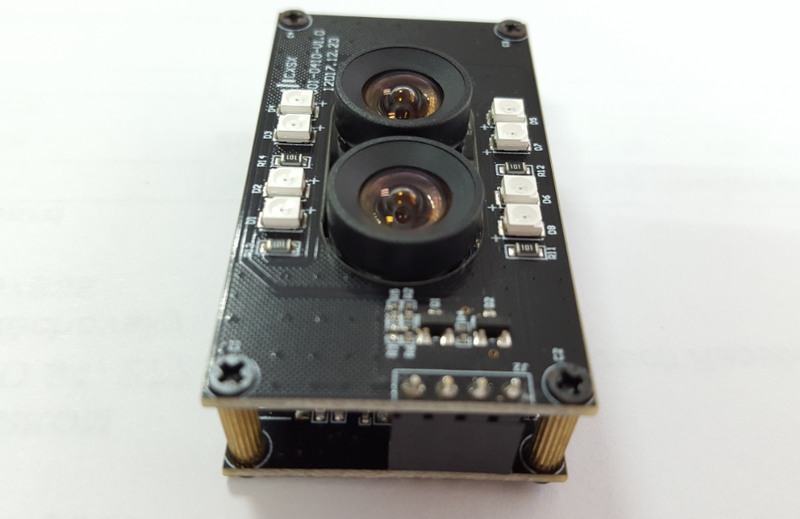 With this camera module, the 2 sensors work separately, so you can set each sensor/image as you want, you can choose their resolution & frame rate, you can make both resolution & frame rate same, or you can make them differently to meet your specific condition.